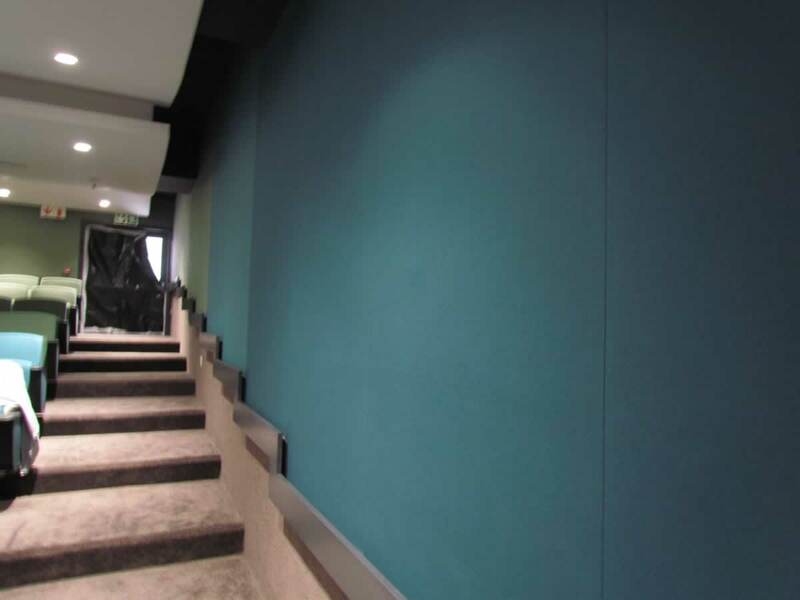 SUBSONIC is the manufacturer and distributor of acoustic panels in South Africa specialising in internal architectural acoustics. We also supply DIY Acoustic Kits for home theatres, recording studios and practice rooms. 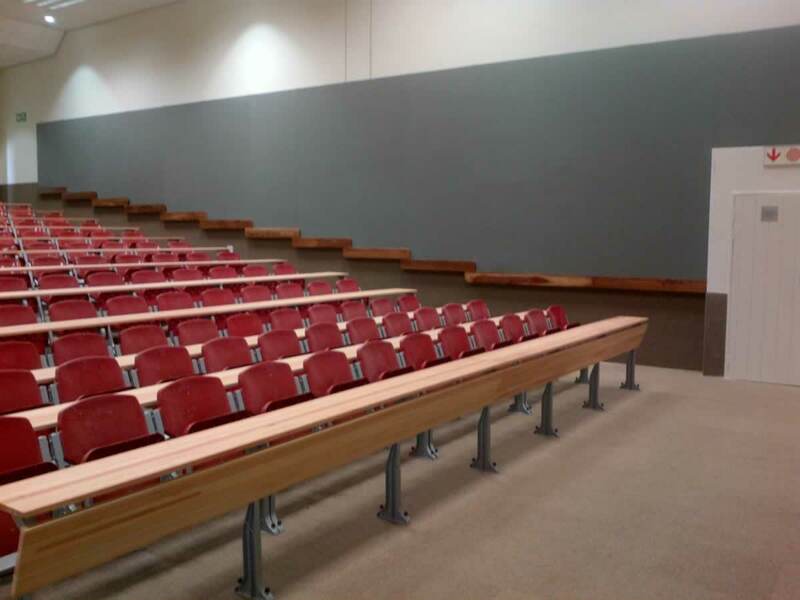 Panels can be manufactured according to custom specifications. 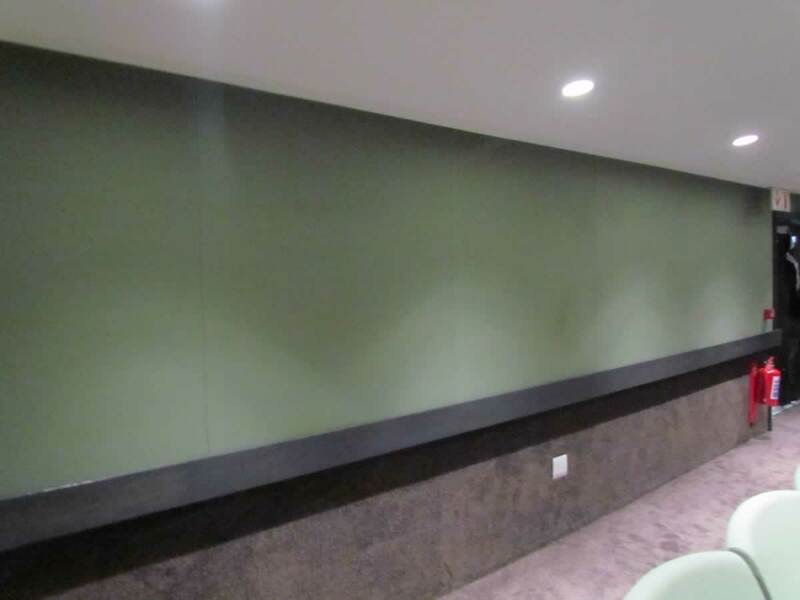 SUBSONIC 's Acoustic Panels are widely used in recording studios, auditoriums, cinemas, discotheques, home theatres and places of worship, in fact any place where acoustics are of prime importance. selection of colours to suit all types of finishers and decorative requirements.